How Can An Empty Beer Glass Stimulate Self-Directed Learning? 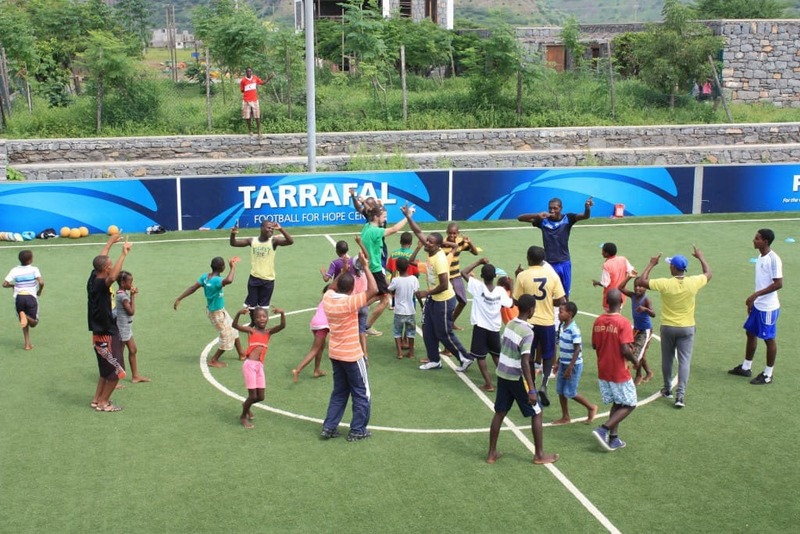 CAC’s Markus Bensch blogs from Tarrafal, Cape Verde on our partnership with Delta Cultura. October 28th 2015. Can you imagine how an empty beer glass, a penny and a beer-mat can be related to Self-Directed Learning? Hopefully you will understand after reading this blog. It is Saturday night and Frederick and I are sitting in “Burg Pappenheim”, a Bavarian restaurant in Munich. We just returned from our program in Cape Verde and now we are celebrating Bayern Munich’s 4-0 victory against Cologne in the German Bundesliga that we witnessed in the Allianz Arena earlier that day. After many months I was craving some Bavarian food and Frederick, who is a local, took me out to this place. We finished our delicious meal and I am sipping my “winning beer”. As I look across at the table next to us I witness a boy offering a challenge to his friend: on top of an empty beer glass he places a beer-mat and a small coin. He asks the girl if she can get the coin into the glass without touching it. The girl simply takes the beer-mat, tilts it slightly sideways and the coin slides into the glass. She looks happy. The boy is astonished, but after a second he realizes what happened and says: “No, no, no! I didn’t mean like that. That is too easy. You should also not touch the beer-mat!” In the following minutes the two children try to find ways to get the coin into the empty beer glass without touching the coin nor the beer-mat. The whole situation makes me smile. To see these two kids makes me even happier than Bayern’s victory against Cologne. Is there any connection between these two incidences? I could say that the girl in the restaurant has simply better listening skills than the coaches from the program in Cape Verde. But I think it goes deeper and the situation in the restaurant made me again realize why I love the work I do and why it is important. I want to encourage people to question and challenge tradition, religion and culture. I don’t want them to just assume what might be expected from them. The boy and the girl in the restaurant were facing a problem and then tried to find solutions to it. The adults that were around them didn’t tell them how they have to do it or what the best solution is. I think this is the biggest difference between these two kids and the people in Cape Verde and many other places in the world. I want to encourage those people who live in places with a culture of authoritarian control to find creative solutions to their problems instead of repeatedly trying to make solutions work that they have been told to use. My work is challenging, but often also very rewarding. 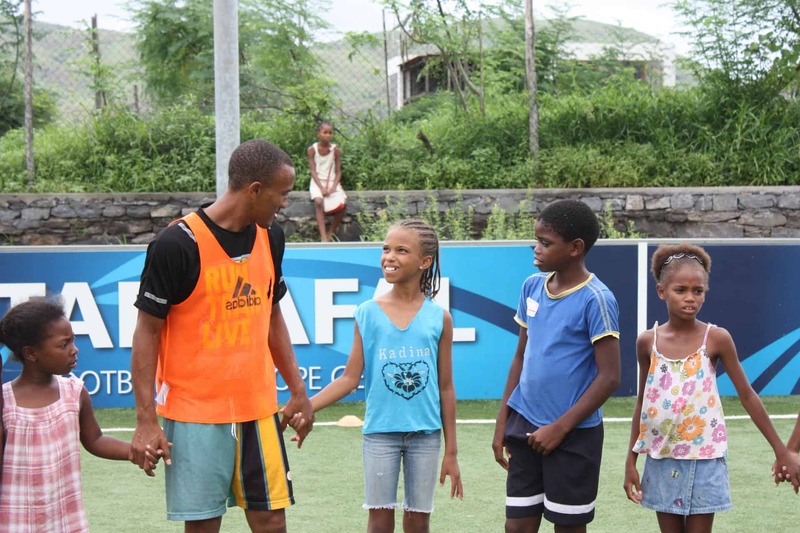 The coaches in Cape Verde are on the right track as they have been very creative while developing their own games during the partnership. 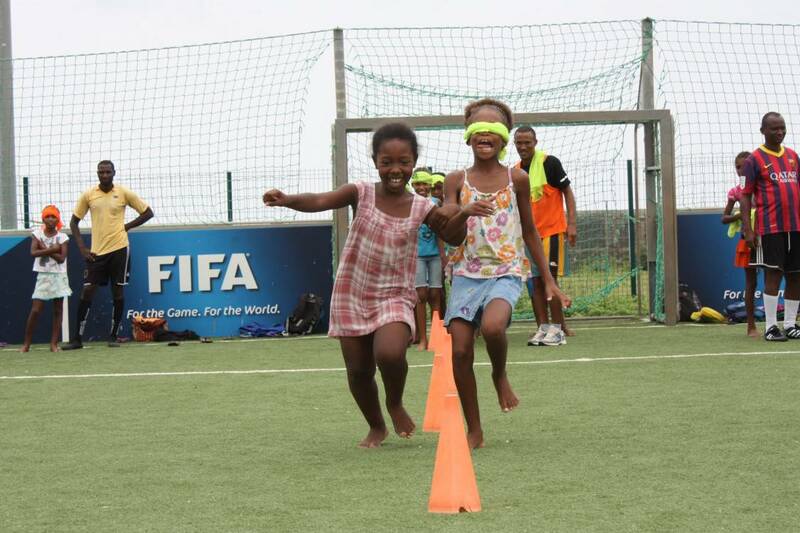 Their games address important social issues in their community such as robbery, social inclusion and female empowerment. As it was the third year of our Hat-Trick Initiative with Delta Cultura the coaches are now able to create and develop their own curriculum which will positively impact the next generation of children. Who knows in 20 years I might go back to Tarrafal and while I am sitting in a bar and sipping my beer two children might be sitting at the table next to me and will use an empty beer glass, a coin and a beer-mat to develop their own little challenge. Comments Off on How Can An Empty Beer Glass Stimulate Self-Directed Learning?